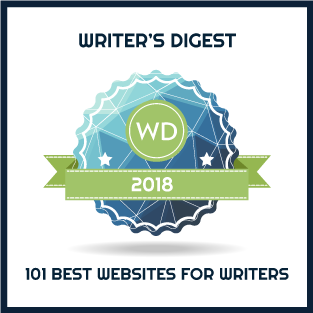 The topic of successful historical fiction is a focus for this year’s blogging efforts. I’ve already done two posts examining award winning novels Life After Life by Kate Atkinson and Tightrope by Simon Mawer. More will follow. 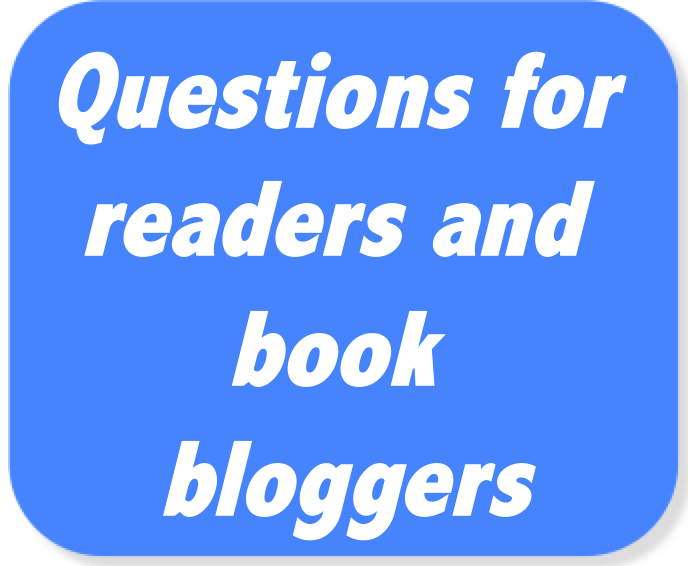 Today I’ve created a series of questions for readers and book bloggers and since all of you are readers and some of you are book bloggers, I invite you to provide comments or to contact me directly [mktod at bell dot net] if you’re prepared to be interviewed. I suspect there will be a little overlap in these questions. Feel free to comment on as many questions as you can, or as I mentioned above, let me know if you’re willing to be interviewed. I’d be happy to participate. I’ve reviewed some of your previous statistical compilations from surveys sent and have found them to be helpful. It takes a lot of work to gather the information and put everything together, so thank you for doing this. Many thanks for your interest, Pat. I’ll be pulling together some insights afterwards. One favorite historical novel: E. L. Doctorow’s Ragtime captured the upheaval that was the American Progessive era & is one reason I chose to set my as-yet-unpublished novel in that period. Another favorite: Sara Gruen’s Water for Elephants grabbed me for the story & circus world, which had me thinking Gruen must have grown up in the circus. She didn’t, & that goes to your question about research, which is how we find the big & little things essential to a believable story. A novel doesn’t need real historical characters to be successful. When real people are included, the author can fictionalize events but, for me, must remain true to who that person was. That’s what I strive to do with Helen Keller, who is a secondary character in my novel. I think most novels will to some extent have content relevant to today’s time, but I don’t want to feel I’m reading a cautionary tale. When I began writing my novel, the U.S. wasn’t suffering from anti-immigration fever. In my novel, prejudice against eastern & southern Europeans is an issue, but I hope it doesn’t read as thought I’m preaching. I’ll be interested to see what others have to say in answer to this survey. Many excellent points, Leanna. Thanks for responding and good luck with you novel!! I really love reading historical fiction novels. I think they are a fun read when they are done well. I honestly don’t think that famous people are essential to a successful historical fiction. I prefer it more when they are mentioned to give context, but if they are written about them, I don’t find them as enjoyable. If they are written well enough, however, I will always give it a shot! Thanks for stopping by, Deb. Your preferences are consistent with the majority who responded to that survey! Happy reading.